October is one of the most beautiful months to travel our scenic Sonoma Coast, so what better excuse than to make a day of it and join us at Fort Ross State Historic Park for our annual Harvest Festival?! 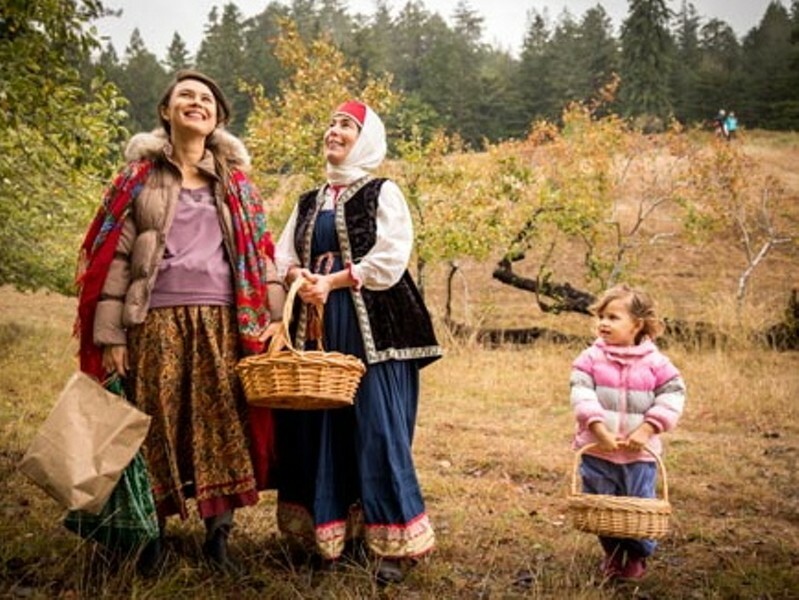 Pack a picnic and bring your family and friends for a day spent in our historic orchard picking heirloom apples, singing and dancing with the incredible Bay Area ensembles Kitka and Russian House Kedry, and drinking award-winning Sonoma County wines! For a detailed description and schedule of events, check out our Events Page. See you there!